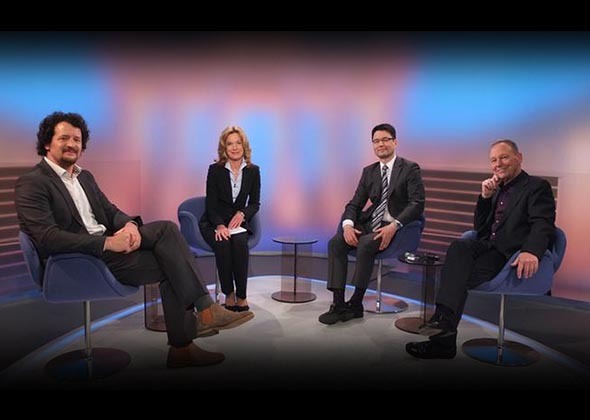 Our panel of foreign correspondents and German journalists clash on key political, business and cultural topics in the Quadriga studio in Berlin. 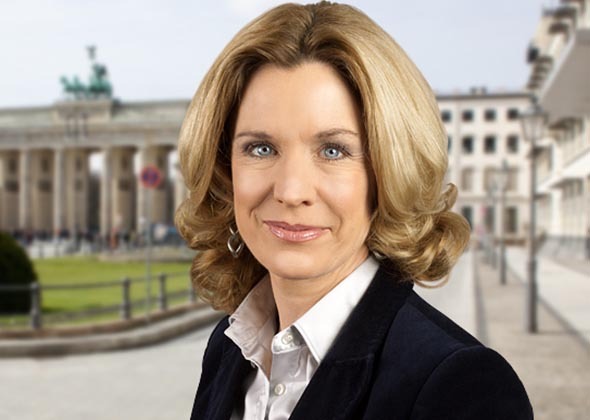 Our panel of foreign correspondents and German journalists clash on key political, business and cultural topics in the Quadriga studio in Berlin. Sparks are sure to fly as they debate the controversial issues dominating the global news agenda. Provocative views and competent analysis. Quadriga hosts Peter Craven and Melinda Crane pose the questions and our regular panel of correspondents and commentators gives its answers. Quadriga covers everything from political, cultural and business issues to science and sport. The major talking points of the week with global relevance.